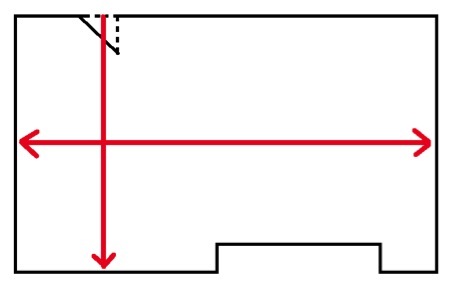 Measure the room from its widest and longest points. Make sure you measure into any alcoves and to where the carpet will finish in the door. You should always add on 4 inches or 10 cm to each measurement as it is best to have too much than too little. Measure the hallway by its length and width like you would for a room. For the stairs you need to take into account the thread and riser. If all the steps are the same you can just measure the buttom step and multiply by how many steps there are. once you have all the measurments you can plan how much carpet you need.